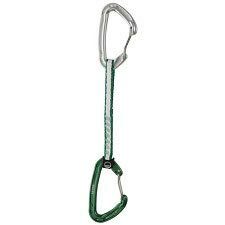 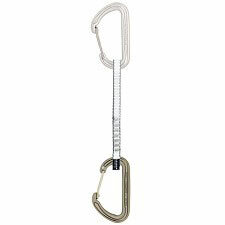 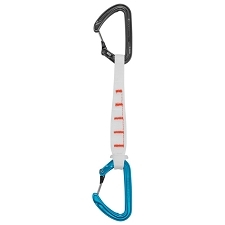 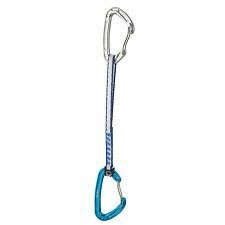 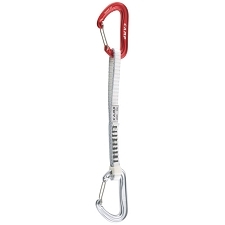 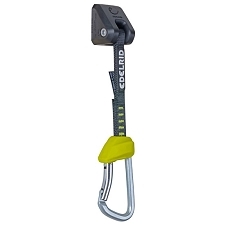 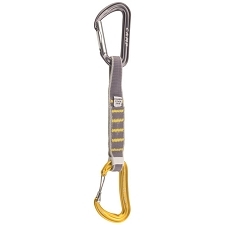 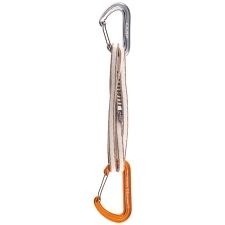 This versatile quickdraw is ideal for ice, alpine and trad routes. 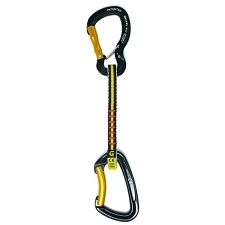 The Black Diamond Oz Alpine Quickdraw is a multi−functional biner−and−runner combo that is usable either in standard quickdraw configuration or fully extended. 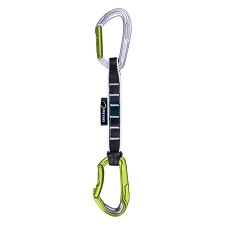 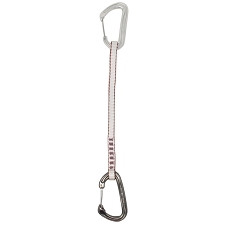 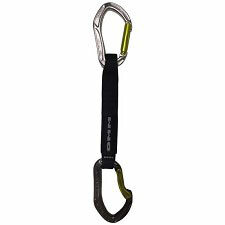 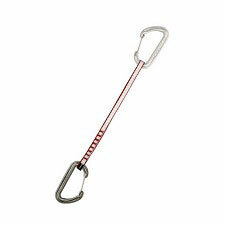 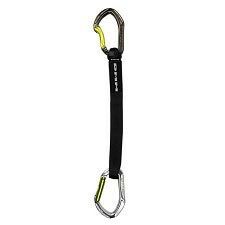 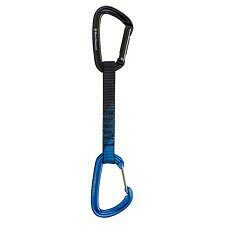 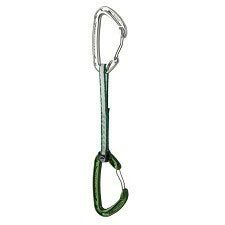 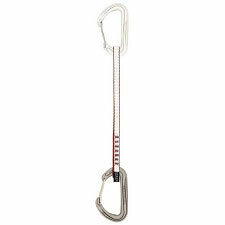 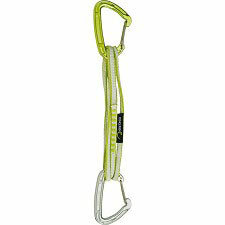 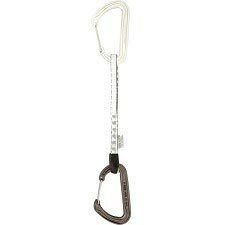 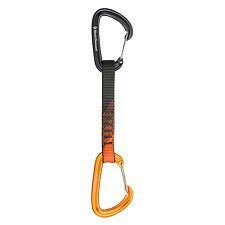 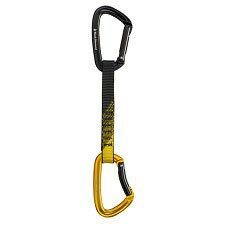 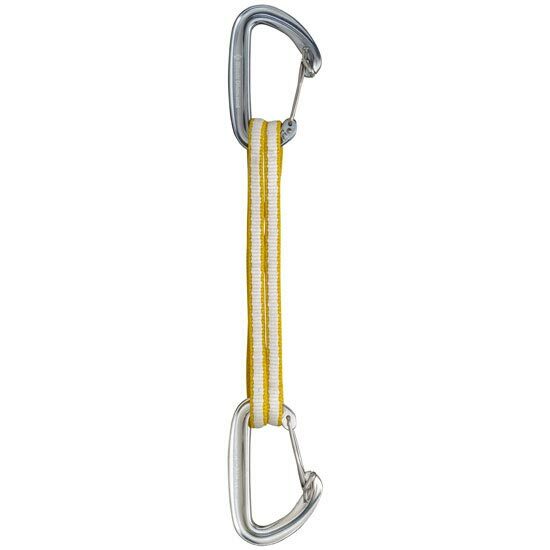 The two lightweight Oz carabiners feature HoodWire Technology, which employs a simple wire hood on the nose to eliminate snagging on bolt hangers and slings. 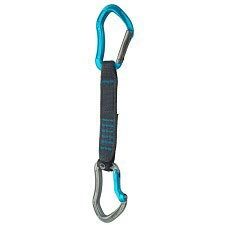 The 60 cm Dynex runner is light, abrasion−resistant and absorbs less water than nylon, making it ideal for alpine environments. 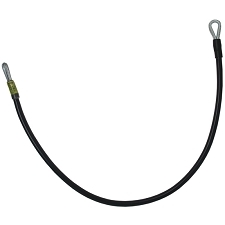 Major axis strength: 20 kN. 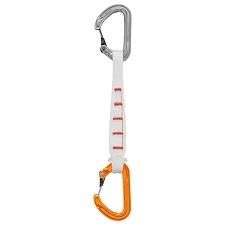 Customer Opinions "Oz Runner Set 60 cm"